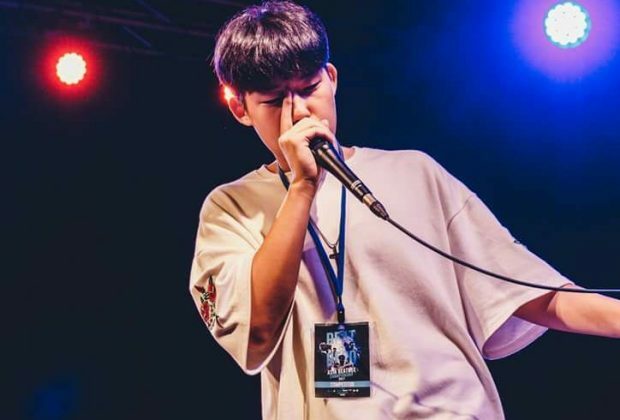 Bigman is a South Korean beatboxer who gained major recognition in 2017 for his impressive beatbox routine combining various singing styles to create a fully composed pop song. 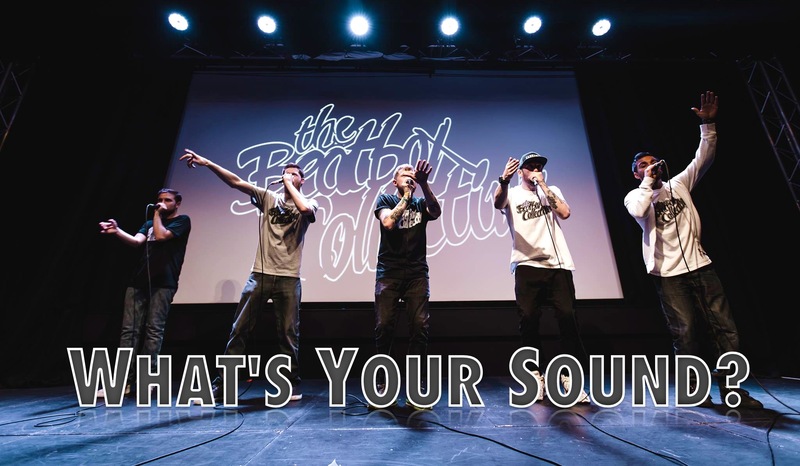 The video above is Bigman’s wildcard entry video to the largest Eastern competition in the world, the Asia Beatbox Championships. 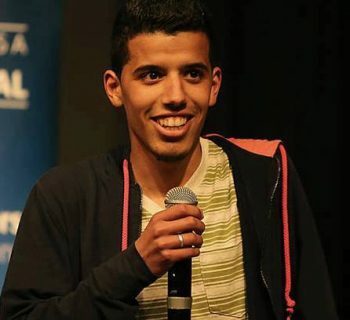 Bigamn predictably won a wildcard for his entry video, granting him entry to the competition, lighting the fire as his reputation as a musical beatboxer began to heat up. 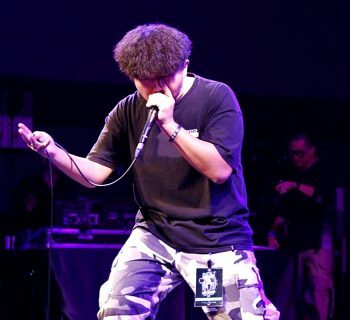 The 2nd Asia Beatbox Championships took place on August 19 and 20th, where Bigman made it through the elimination rounds and into the knockout rounds, but lost to a highly respected Japanese beatboxer, Show-Go, in the Quarter Finals. Almost immediately after Asia Champs, Bigman’s wildcard video went viral, gaining over a million views practically overnight (Currently at 5 million views). Various viral video channels promoted the video, prompting his appearance on The Ellen Degeneres Show on September 13, 2017. Bigman listens to a lot of Pop music and wants to eventually become a composer/songwriter. He states that his biggest influence is Gene Shinozaki, who shares a very similar style. They both focus on creating songs rather than battle routines and use a colorful mix of techniques to create a single melody. He started beatboxing after watching many YouTube videos of beatboxing. 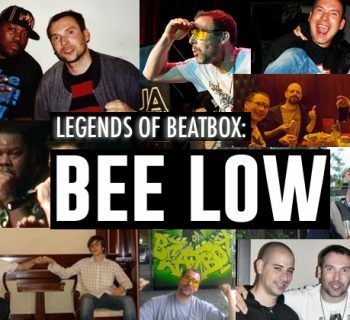 Like most new school beatboxers, Bigman started beatboxing after watching many YouTube videos of beatboxing. Currently, Bigman is a high school student in Korea and is juggling school work and his newfound fame. Bigman accidentally deleted the original entry video off his YouTube channel, citing that he felt people would make fun of him. He quickly re-uploaded the original video, though past the deadline. HBB staff then confirmed it was the original video and not a resubmission. 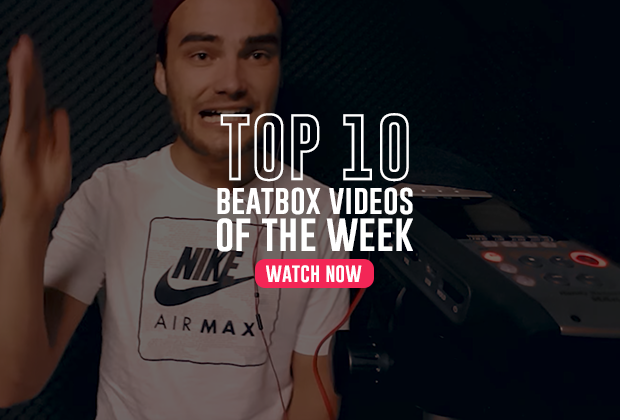 ►Beatbox Television | "Falling love"
►Swissbeatbox | "Get tired of my love"